Dr. Karen O’Connor is an assistant professor with the University of Missouri’s Thompson Center for Autism and Neurodevelopmental Disorders. 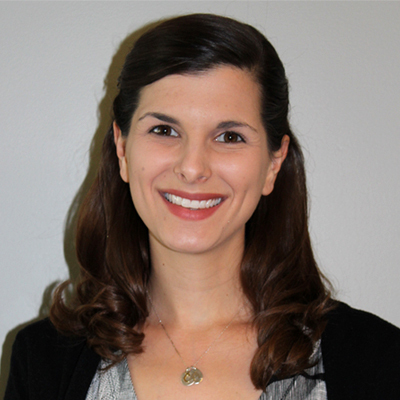 Dr. O’Connor has her doctorate in special education with a focus in autism from the University of Missouri and is a board certified behavior analyst. She has experience working with individuals with autism and their families in a home and a clinical environment, as well as experience public schools providing teacher training, developing educational programming and providing behavioral support for students with autism. Her research interests include intervention efficacy and effective professional development models.